Magento 2 has gained much popularity into the digital space and has of course become a topic of conversation in the community. There has already been a lot of debate whether to migrate to the latest and upgraded version or not. Though upcoming merchants with online store are opting for Magento migration services, there are a considerable percent of business owners who are not willingly ready to adapt the new means. So, here in this blog, I will discuss with you why the switch to the latest version is worth it. Speedy performance and checkout: Since Magento 2 is enabled with advanced features like checkout features that include automatic email recognition for a streamlined checkout and etc. compared to Magento 1, it actually needs less steps and user information. Together with this, the shipping rates are directly applied once the customer fills the details regarding an order. Such features reduce the checkout time and this is extremely helpful in reducing shopping cart abandonment. Better customer experience: Magento 2 offers a flat design layout that is less cluttered. The touch friendly designs often make it easier to use the website both on the mobile and tablet. it offers more flexibility than its previous version. Magento 2 migration services help to enjoy a greater control on your site. Latest extensions: Magneto 2 has introduced many new extensions that help to enhance the functionalities of the site. New online merchants can easily use popular means of PayPal, Worldpay, Cybersource as they are already integrated with Magento 2 platform. Engaging shopping experience: Migration to Magento2 services will help to offer an engaging shopping experience to the customers. The developers can also pay special attention on personalizing their shopping experience to make it more interactive and engaging. Magento 2 is also compatible with various devices and so the users don’t have any issues while purchasing a product online. Isolated scaling: Magento 2 offers the facility to use varied databases for different areas of the application. 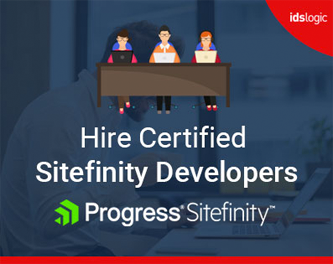 This allows different functional areas to be scaled independently based on the system load and also the specific and unique needs of the business. Easy upgrades and integrations: The latest version of Magento helps to integrate any third party extensions easier and also improve the process for any upgrades. This reduces the chance of any breakage or loss of data during upgrades and leads to reduced cost and development time. Magento 1 unplugged: It is assumed that Magento 1 will be closed by November 2018. 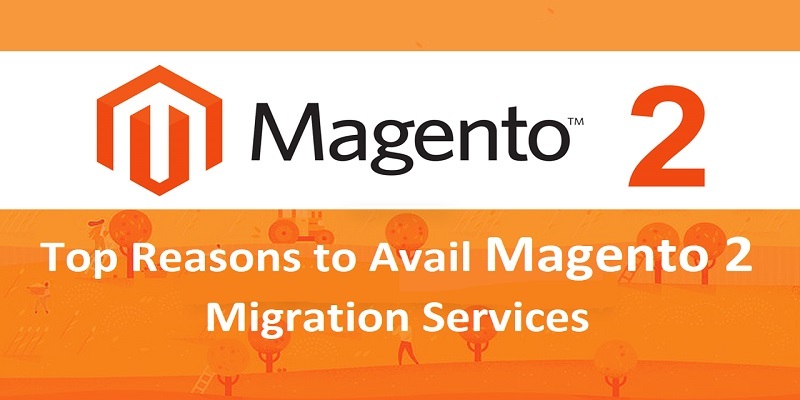 This is another reason why Magento 2 migration services have gained popularity. Continuing with the old version means using an insecure version, which will have no fixes for the bugs, constant slowdown of the site, increased security breaches and loss of PCI compliance. Magento 2 comes with advanced functions and this makes it run about 20% faster than the Magento 1. Thus, a faster website means increased SEO performance and higher traffic.